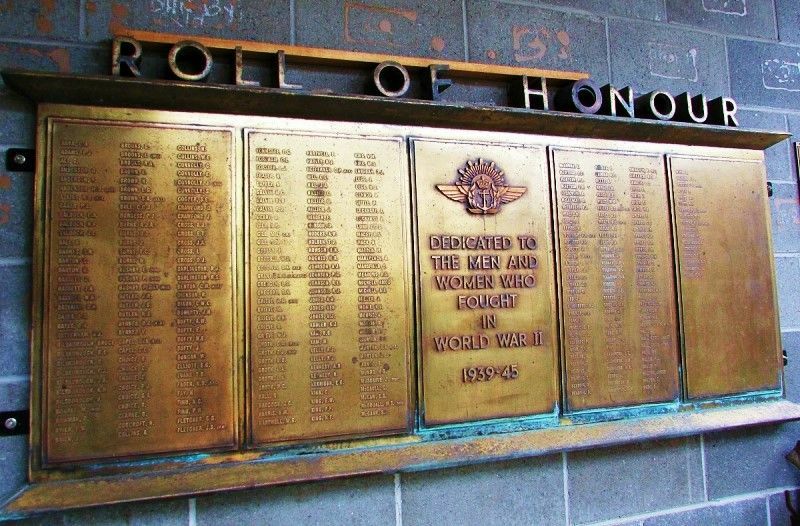 A brass honour roll commemorates those who served in World War Two. 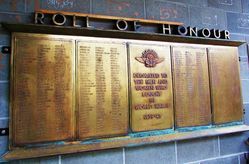 This honour roll, which was formerly in the grounds of the Bingara R.S.L. 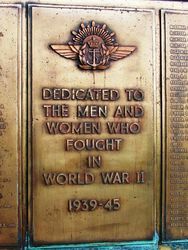 Club, was originally located at the front of the Memorial Hall in Maitland Street.